A question we get often from our customers is what exactly is traditional décor and how do I incorporate it in my home? We’ll answer that by sharing a few opinions from well-known decorators below, and then we’ll add our own. But the short answer is this: you’re probably already familiar with it because it’s the décor style that most feels like home. Traditional style interiors are comforting and classic. You may have grown up in a home that was decorated with traditional style furnishings. Nothing is a surprise. Pieces match and are consistent. Furniture and accessories are placed in pairs and centered in the room. There is nothing out of place or of a different style. Everything has the look that it goes together. Traditional furnishings can hail from 18th century England, the French countryside or even the exotic lands of the East. Among the most popular traditional styles are British Colonial revival, 18th century English, 19th century neoclassical and French country. From antique furnishings to floral-print fabrics, traditional style sometimes gets a bad rap as fussy and outdated. But that’s missing the point. While it’s true that this look takes its inspiration from the past, it’s really about comfort. Every element feels familiar, properly placed and predictable — in a good way. 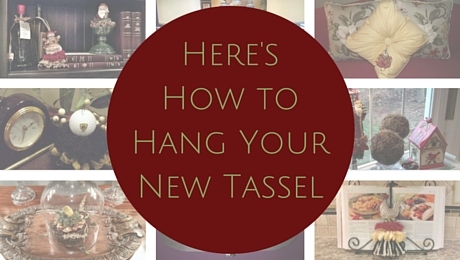 So what is traditional home décor? Is it formal? Casual? Colorful? Monotone? Old? New? Employ furniture and accent items that give off an elegant, but relaxed vibe. Look for attention to detail without a lot of fuss. Consider classic over trend. The reason traditional home décor has withstood the test of time is because of it’s willingness to promote classic, clean lines over trendy ones. When in doubt, opt for comfort. In any decorating style, comfort is king. Symmetry and balance are your best friends. This doesn’t just apply to furniture placement, but also to fabric choice and textured pieces. A well-rounded room, carefully selected so that one piece does not overpower another will always come off as polished and perfect. It’s okay to add a bit of whimsy. That last tip is where we come in. 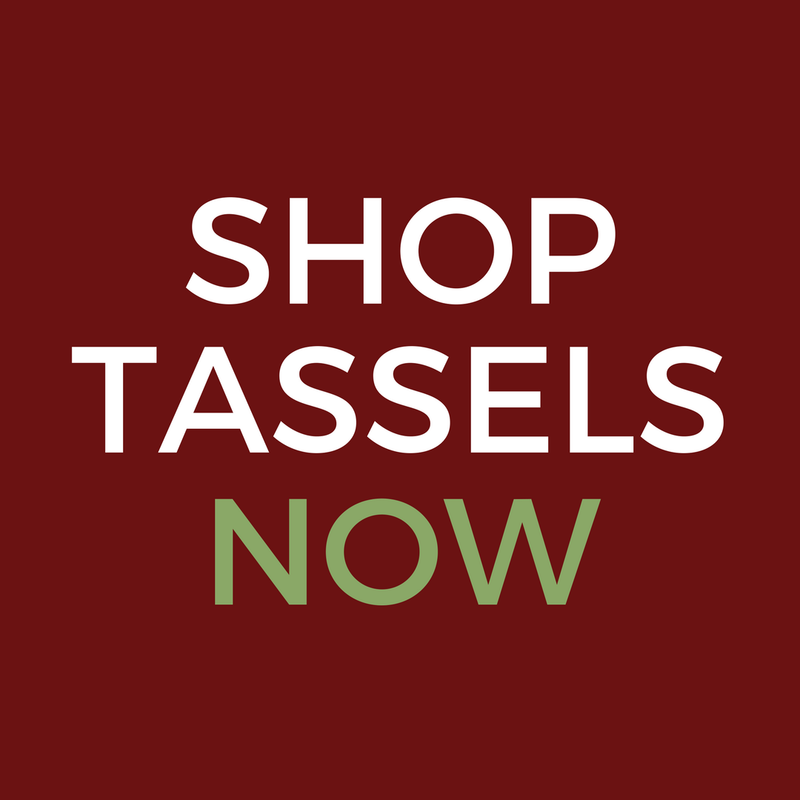 We help creative individuals express their personal home décor style by providing one-of-a-kind custom and decorative tassels that are handmade in America. Our tassels are designed to celebrate special moments in your life, add a bit of whimsical décor to your home, and offer wonderful gifts for friends and unique accessories for a lamp, cabinet knob, plate stand, and much more. Visit our online shop today to find the perfect adornment for your traditional home.